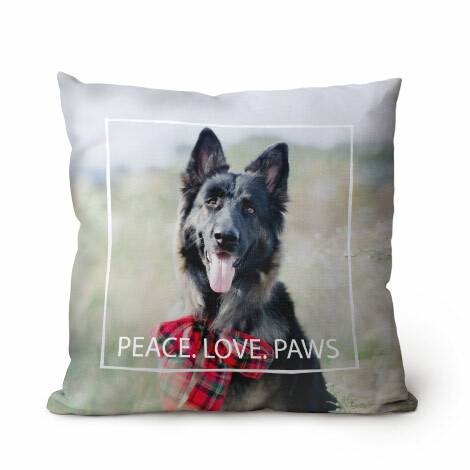 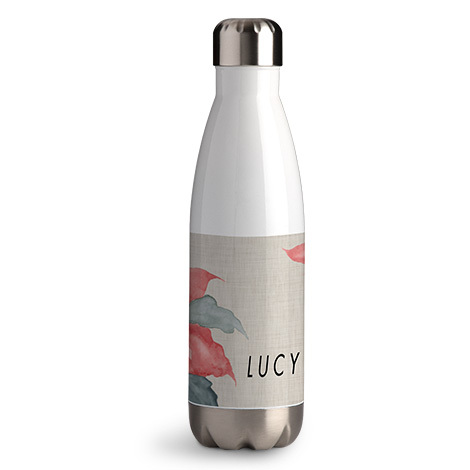 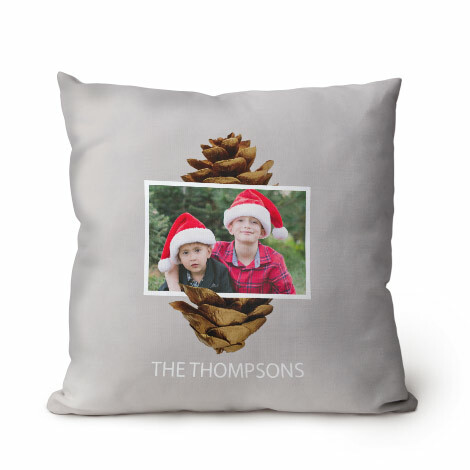 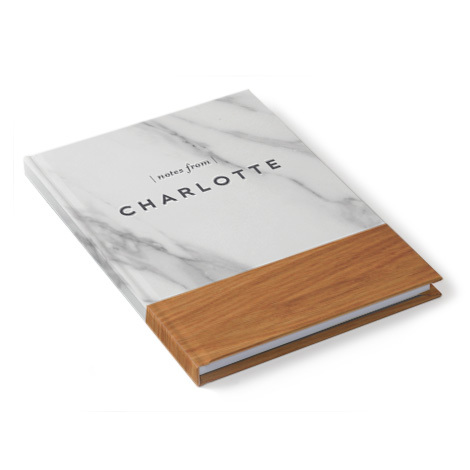 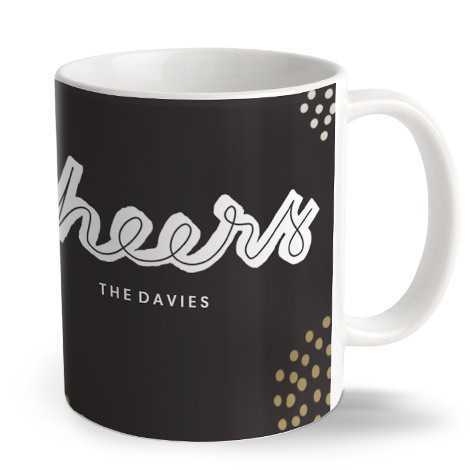 Be inspired by our personalised Christmas gifts! 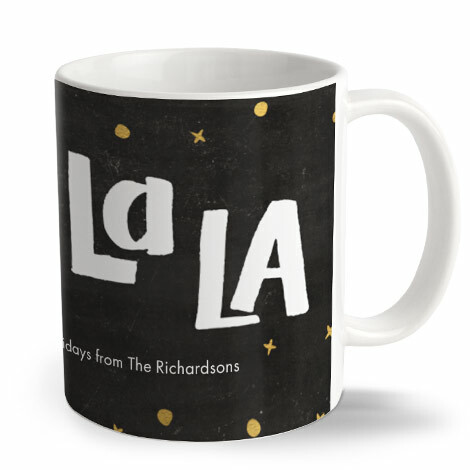 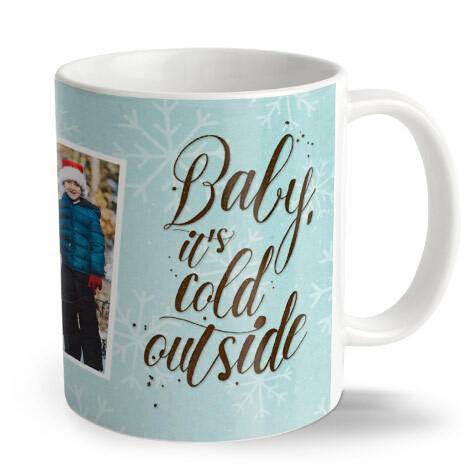 We have a wide range of Christmas gift ideas, Christmas designs, Christmas Mugs and more! 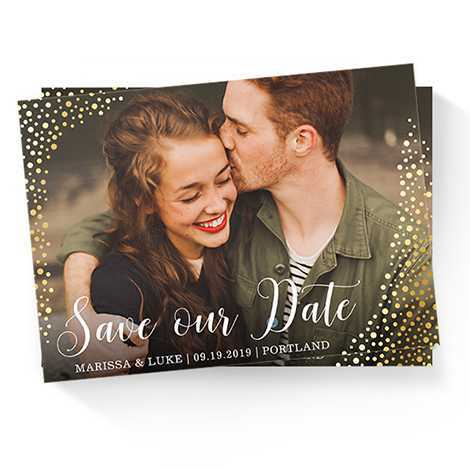 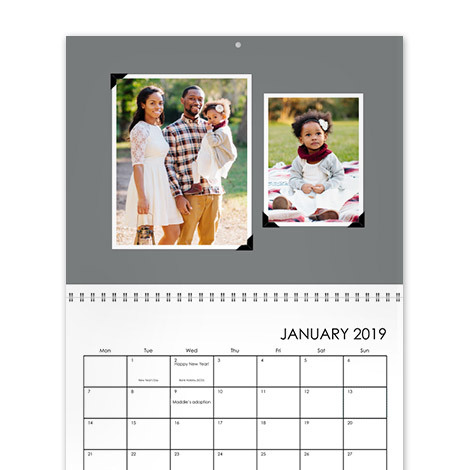 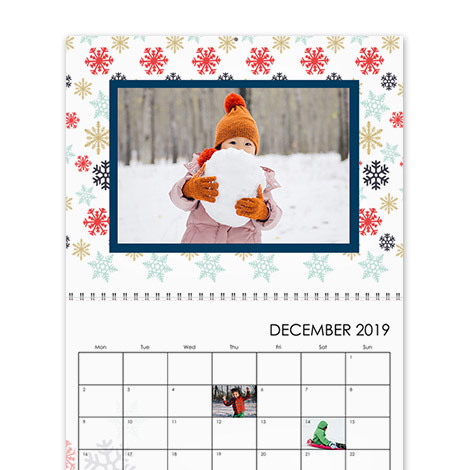 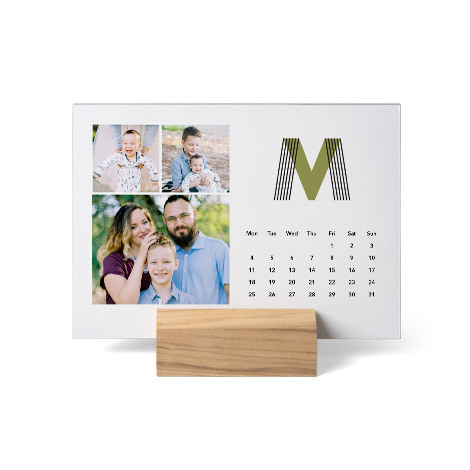 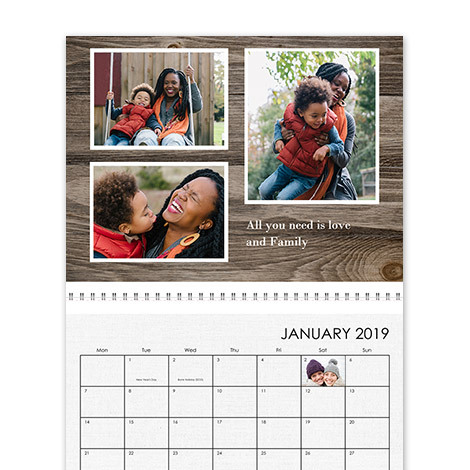 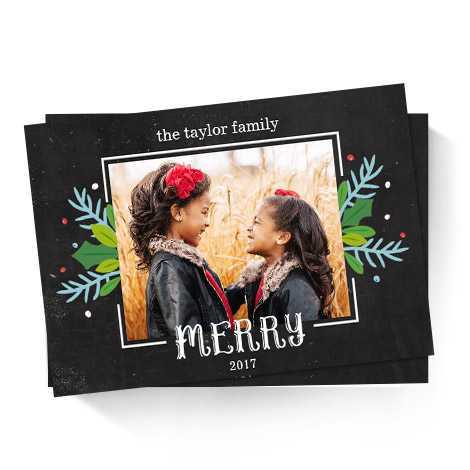 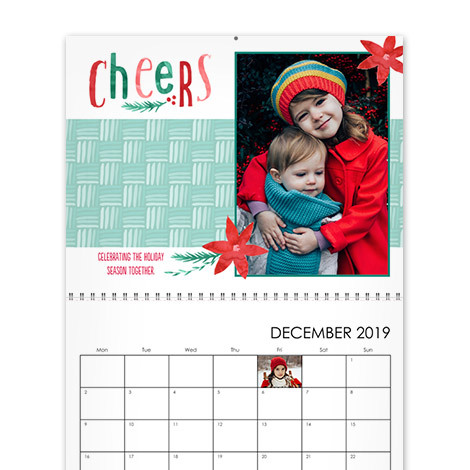 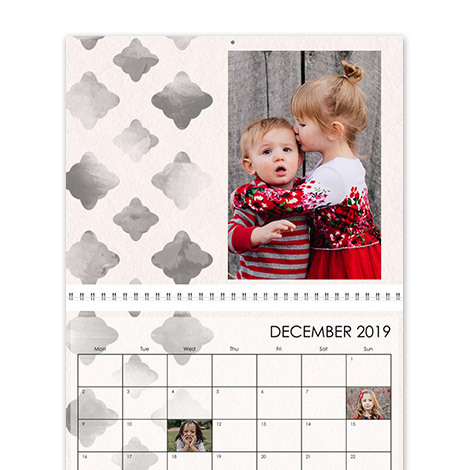 Photo calendars, the gift that gives all year long! 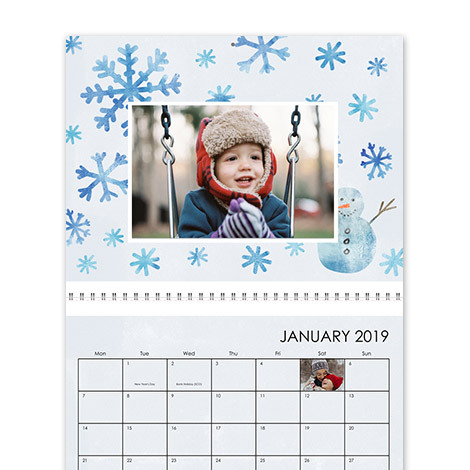 Each month will bring a new smile. 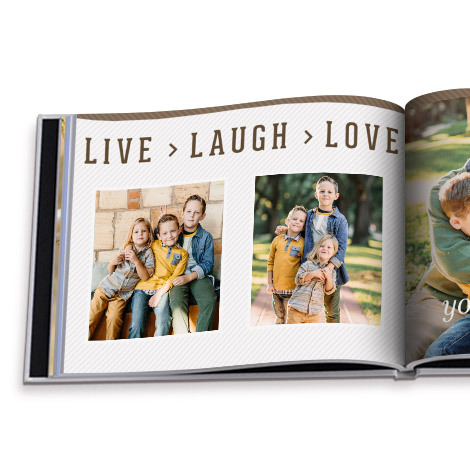 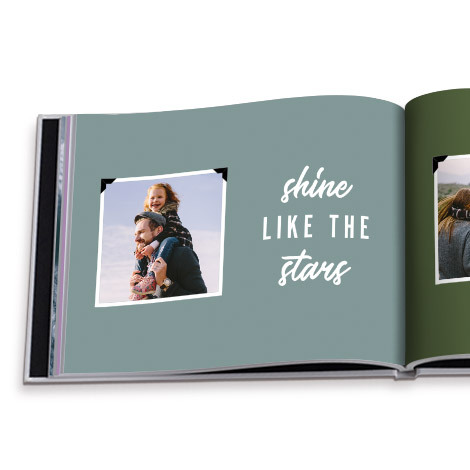 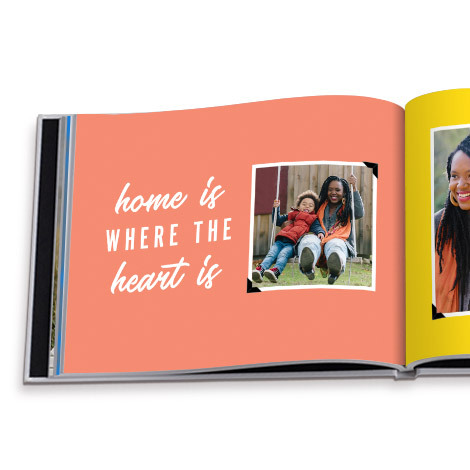 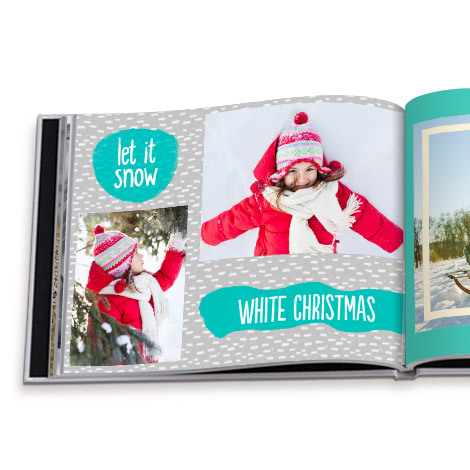 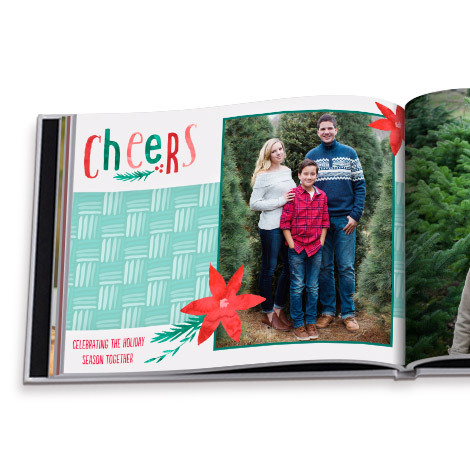 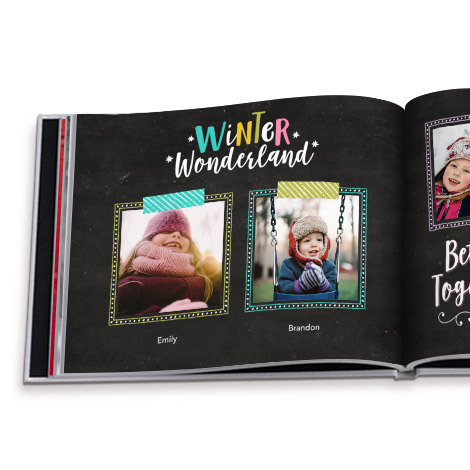 Share your magical memories from the past year in a beautiful photo book. 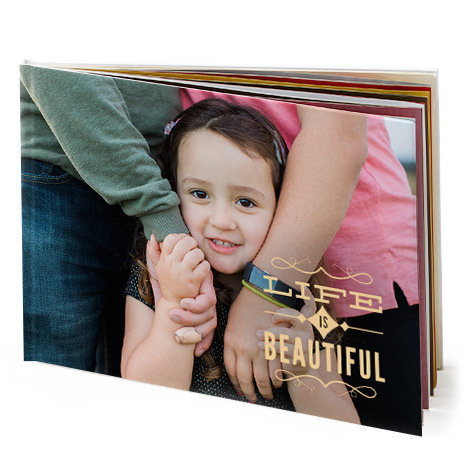 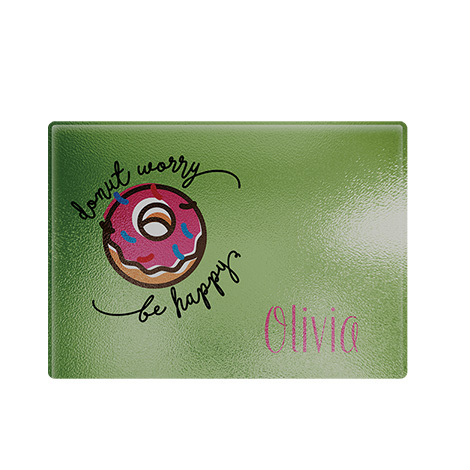 They make lovely keepsakes for you and great gifts for your friends and family. 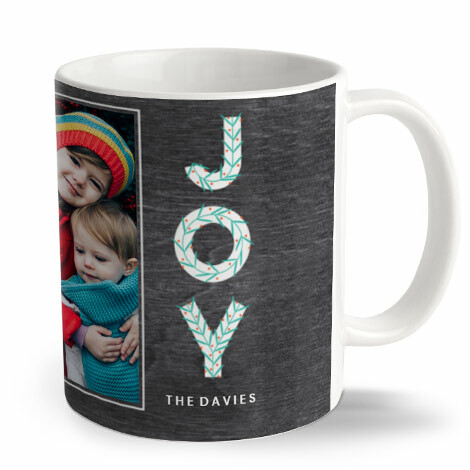 Fill someone’s heart with happiness this year with a personalised Christmas mug. 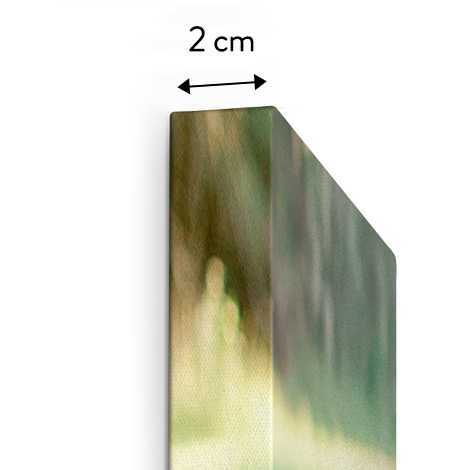 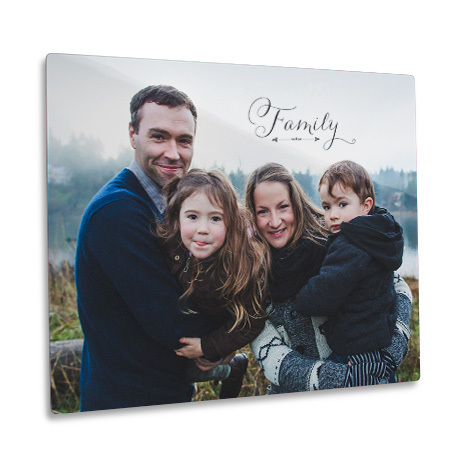 Deck your walls with art from the heart this Christmas. 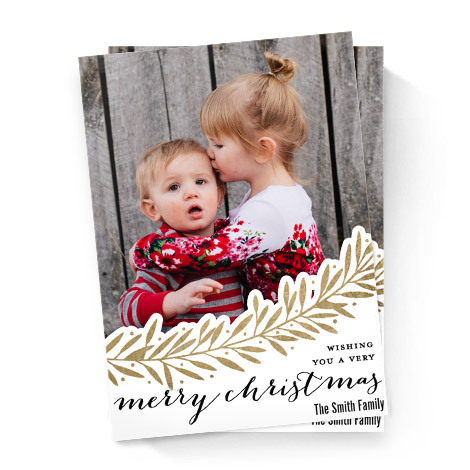 We’re crazy for Christmas embellishments. 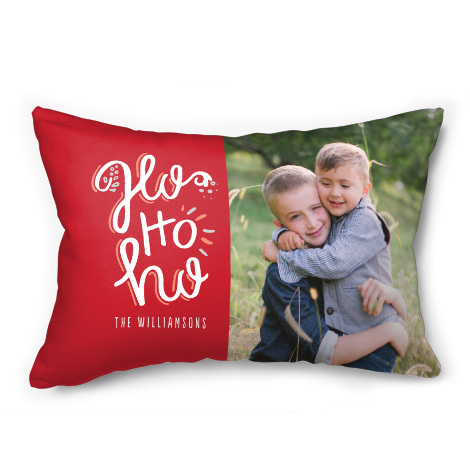 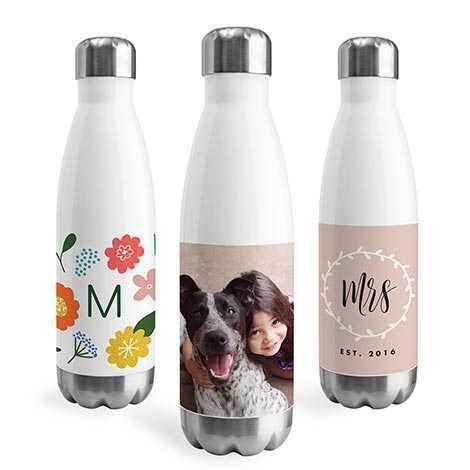 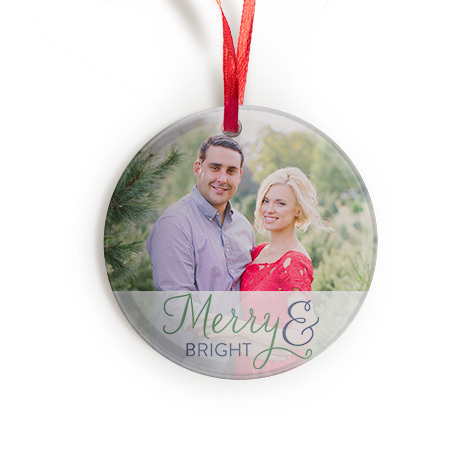 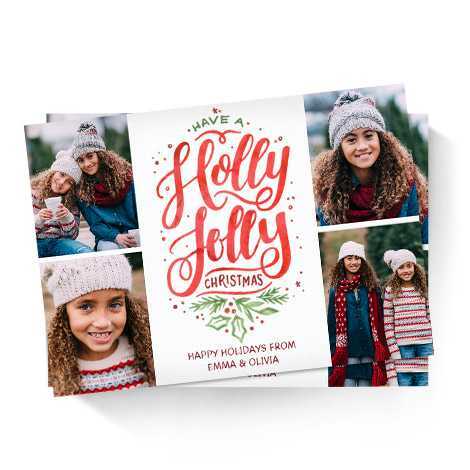 They’re the perfect way to add that special touch to your personalised Christmas gifts. 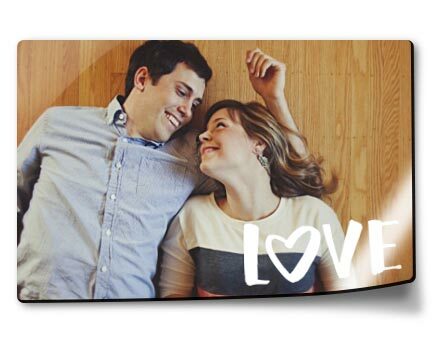 Find out more on The Snapfish IE Blog. 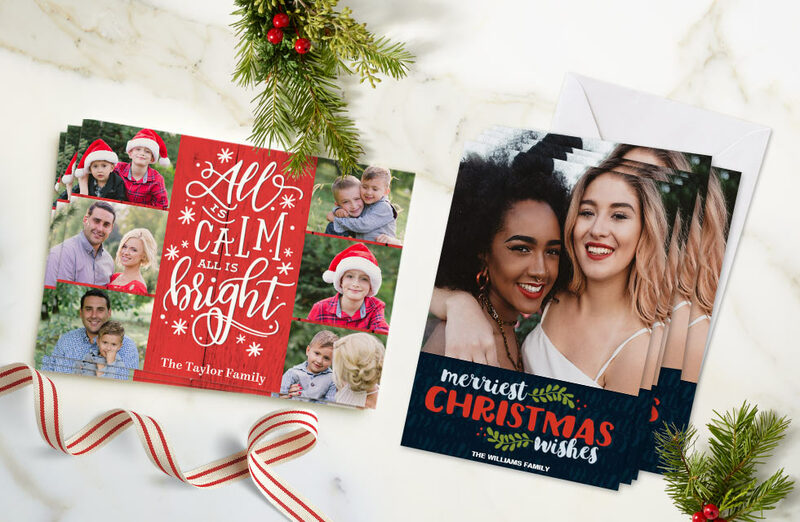 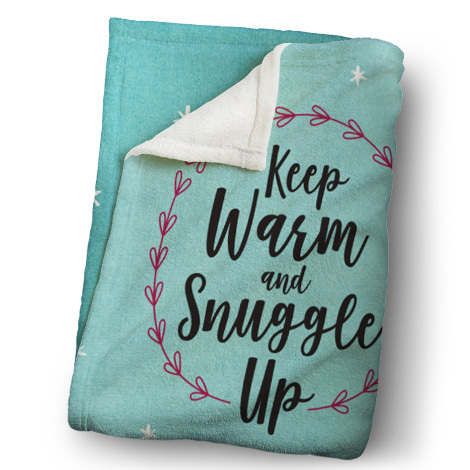 If you’re looking for some Christmas gift ideas, you’re in luck as we’ve been working with a group of bloggers to create some great stocking stuffer ideas. 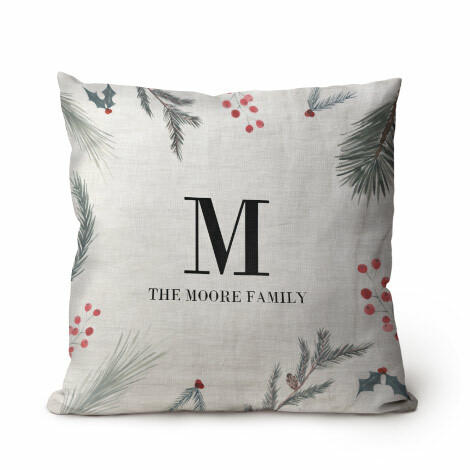 Here are 5 of our favourites to help you fill your loved one’s stockings with one-of-a-kind personalised Christmas gifts. 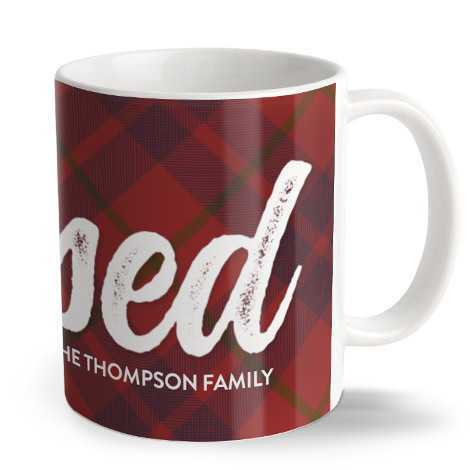 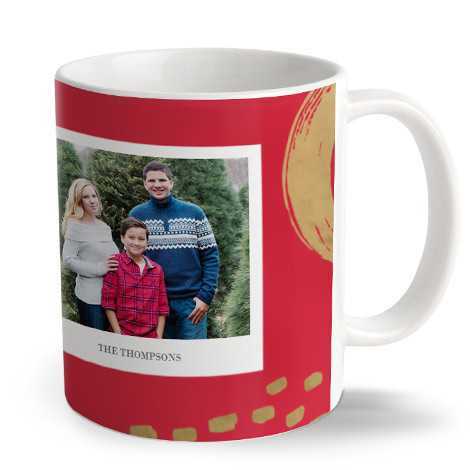 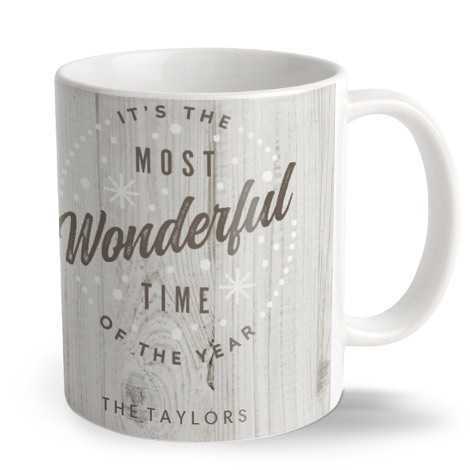 - Surprise Mum & Dad with a Christmas Mug personalised with photos and text. 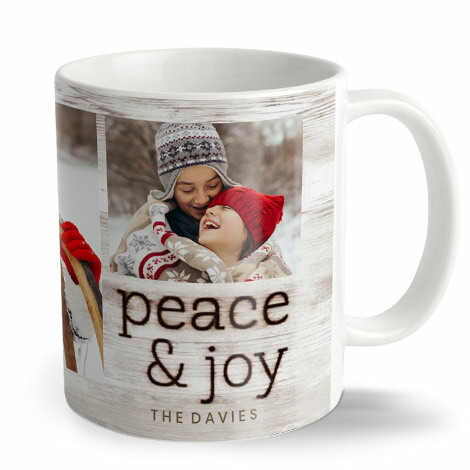 They’ll start each morning with a smile. 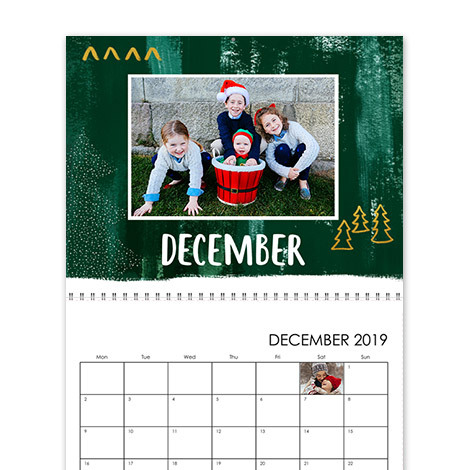 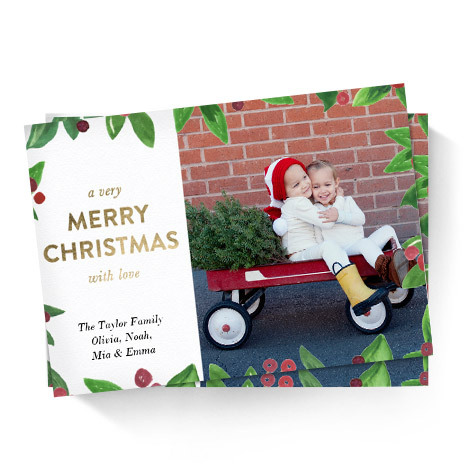 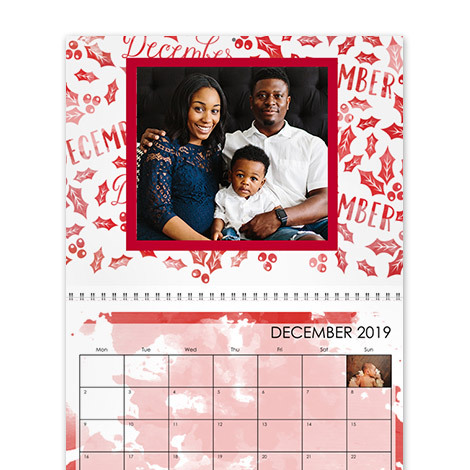 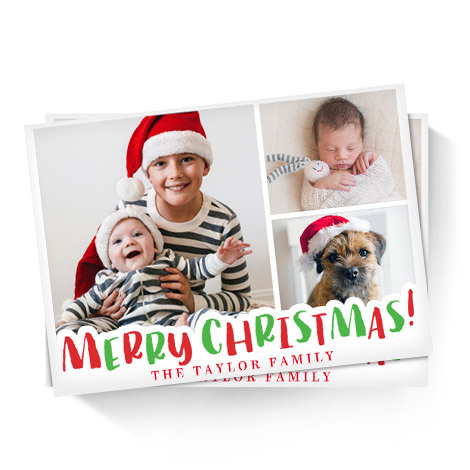 - Gift Grandma & Grandpa a personalised calendar featuring all your stunning photos and memories from the year. 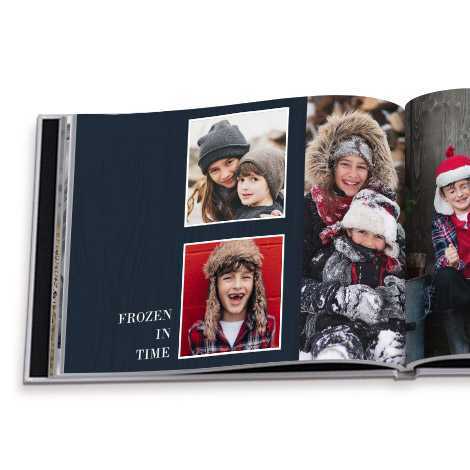 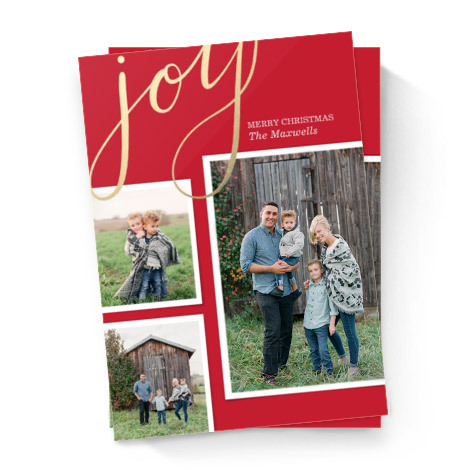 They’ll love looking through all the photos, it’s a gift that gives all year long. 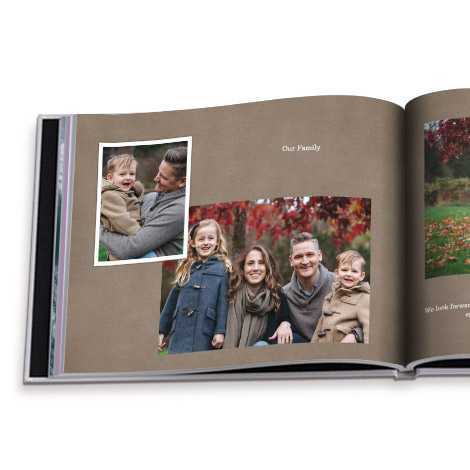 - The perfect stocking filler for all the family! 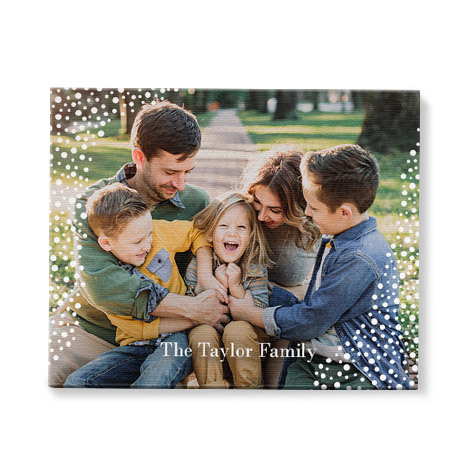 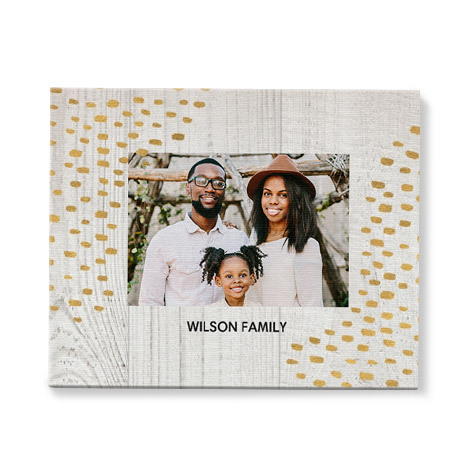 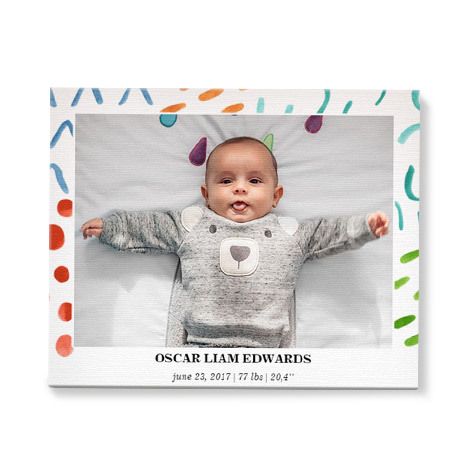 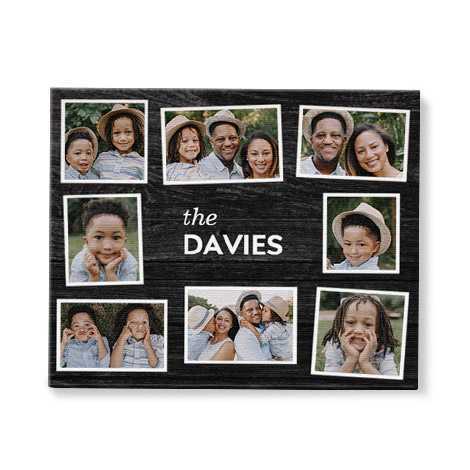 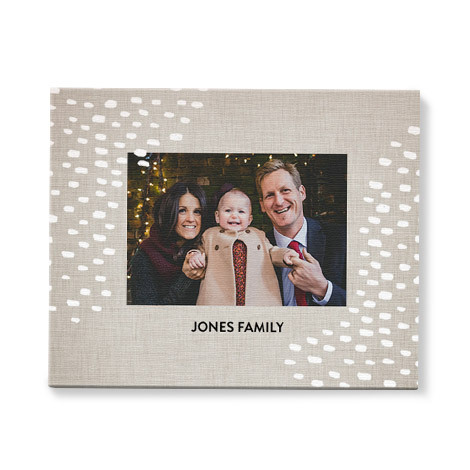 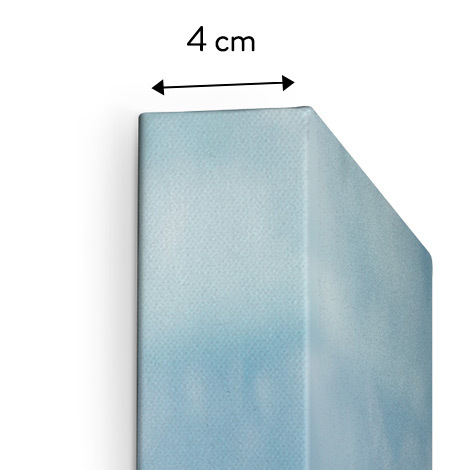 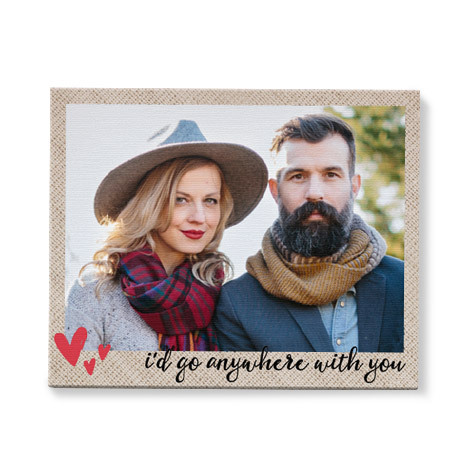 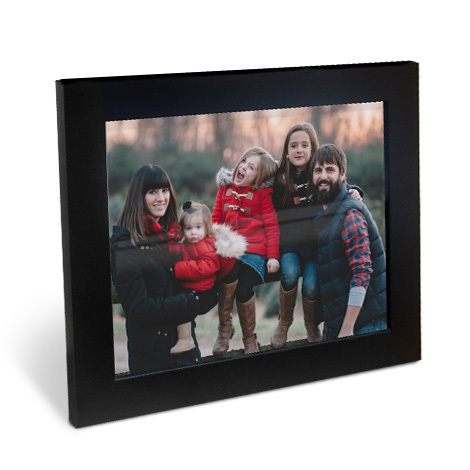 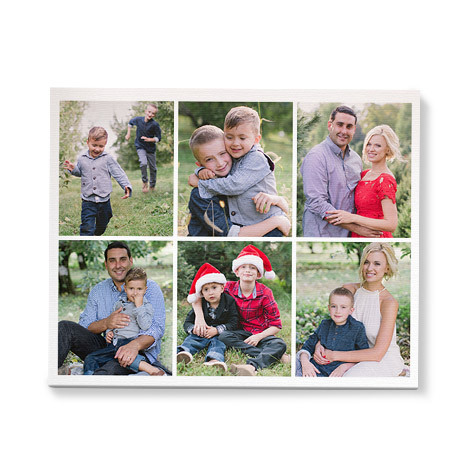 Surprise your loved ones with a favourite photo which can then be carried with them wherever they go. 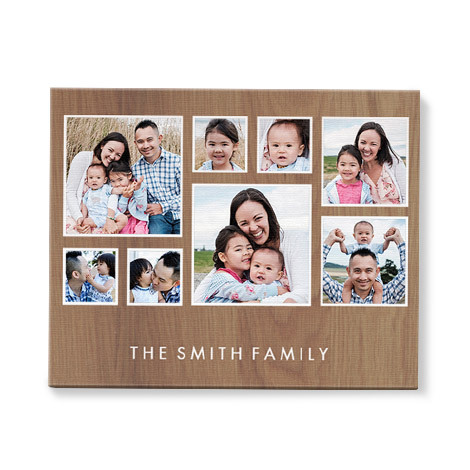 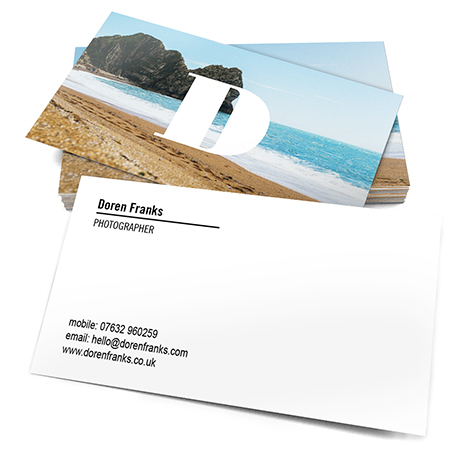 At Snapfish we go out of our way to make sure that your photo products are of the highest quality possible. 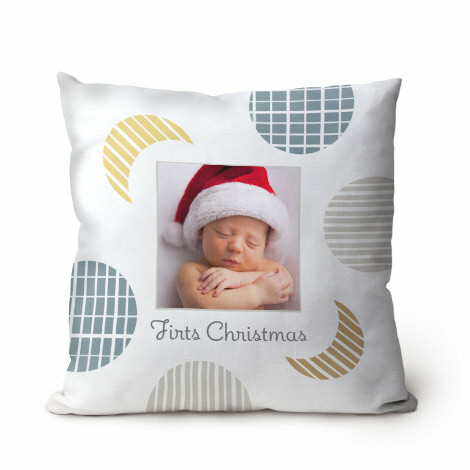 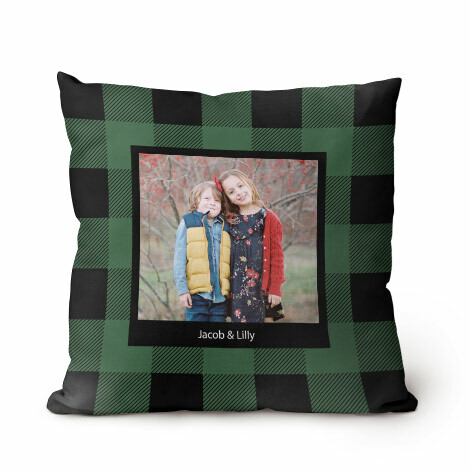 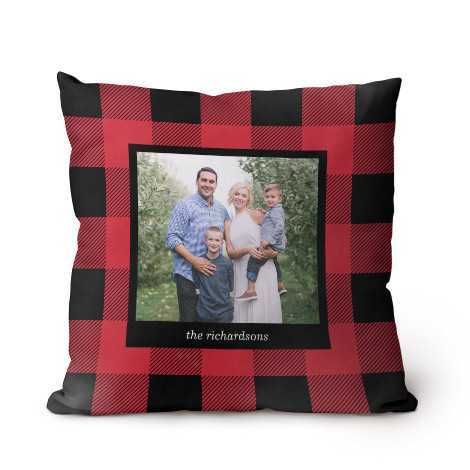 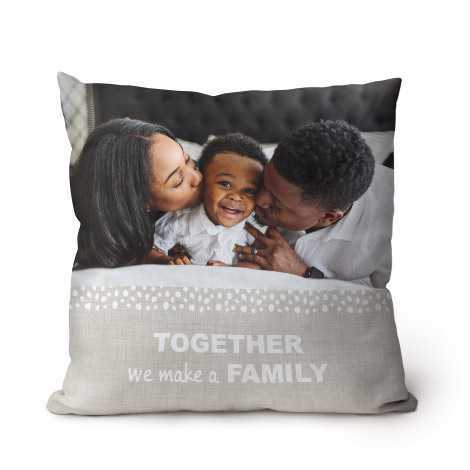 It only takes a matter of minutes to create your personalised Christmas gifts, but you’ll cherish them for a lifetime. 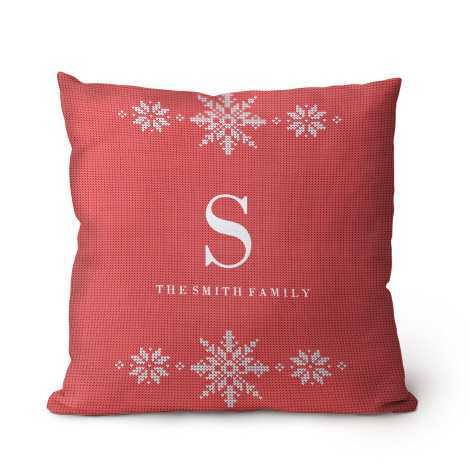 We hope you enjoy surprising your loved ones with personalised Christmas gifts this year.